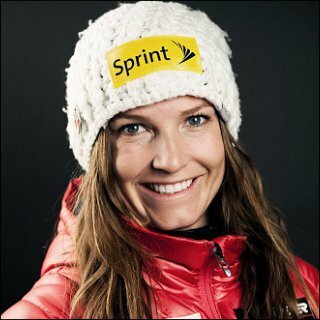 Julia Mancuso is a former American World Cup alpine ski racer and Olympic gold medalist who won a gold medal at the 2006 Winter Olympics and two silver medals at the 2010 Olympic Games. She was also the bronze medalist in the combined in 2014. Born Julia Marie Mancuso on March 9, 1984 in Reno, Nevada, USA, to Andrea and Ciro Mancuso, she has two sisters, April and Sara. She spent most of her childhood years in Kauai, Hawaii, and Squaw Valley, California. Julia made her World Cup debut in November 1999 at the age of 15 at Copper Mountain, Colorado. *She was born on March 9, 1984 in Reno, Nevada, United States. *She belongs to Italian descent. *She began skiing at an early age. *She was scouted by Patrick Rooney. *On June 27, 1995, her father was sentenced to nine years in prison for running one of the largest drug cartels in United States history. *She retired on January 19, 2018.